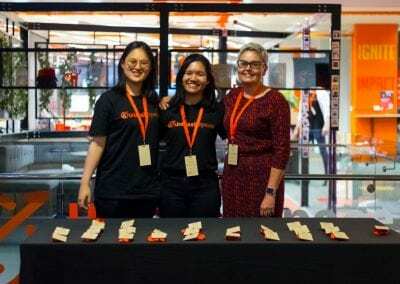 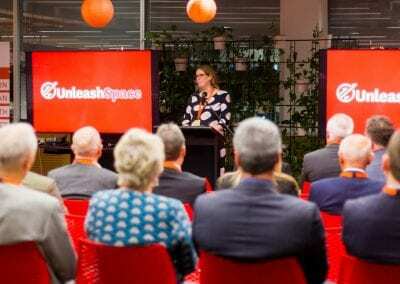 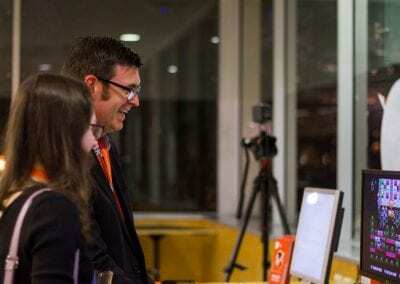 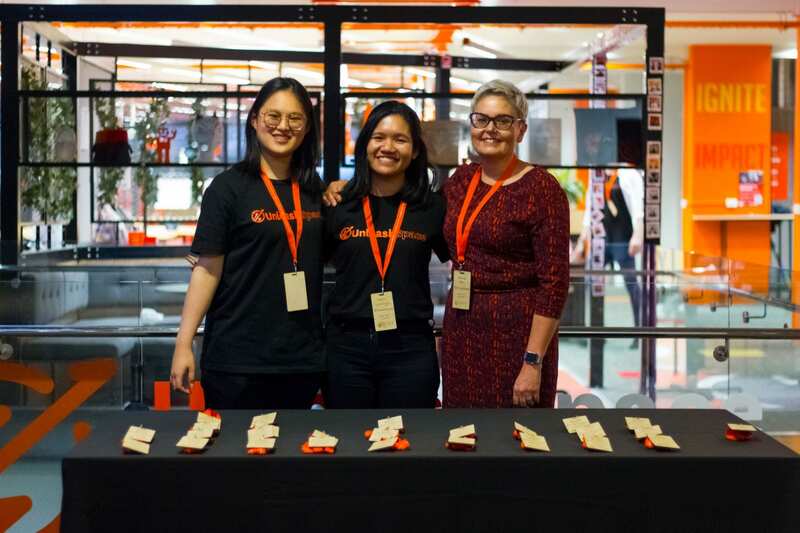 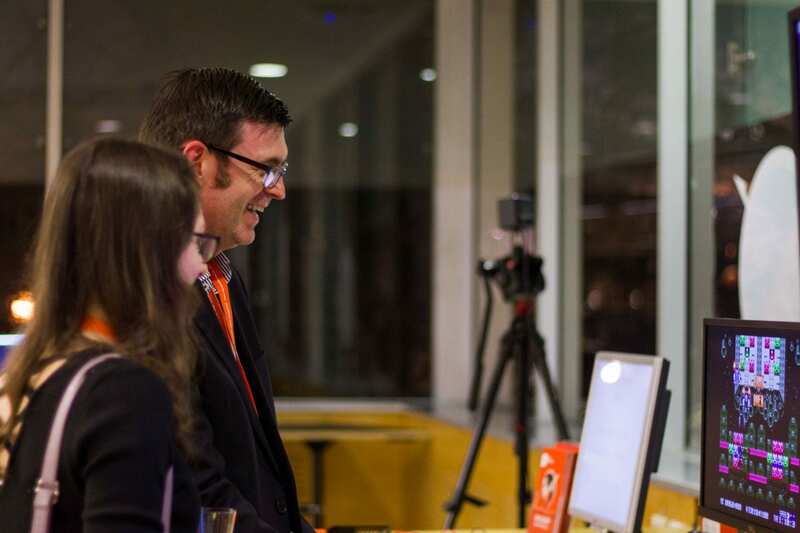 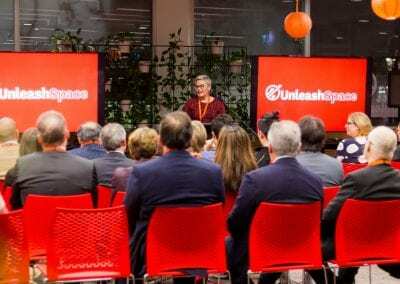 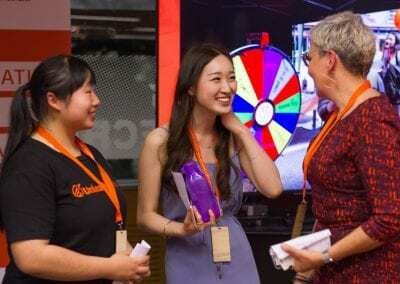 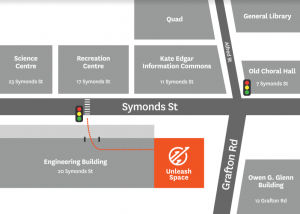 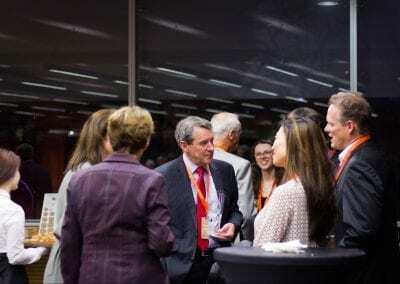 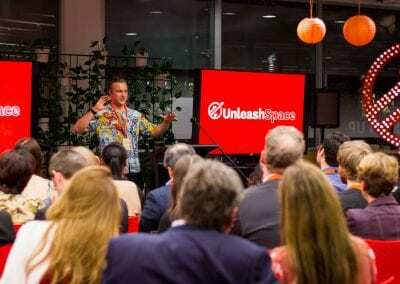 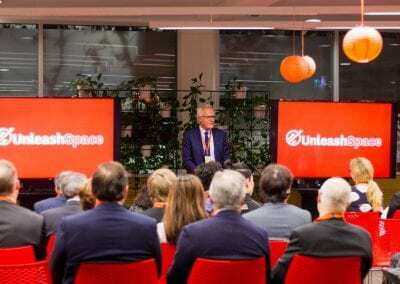 On the 24th of September, Unleash Space held an intimate celebration for its successes since Prime Minister Jacinda Ardern opened this Innovation Hub and its Create and Maker Space back in February. 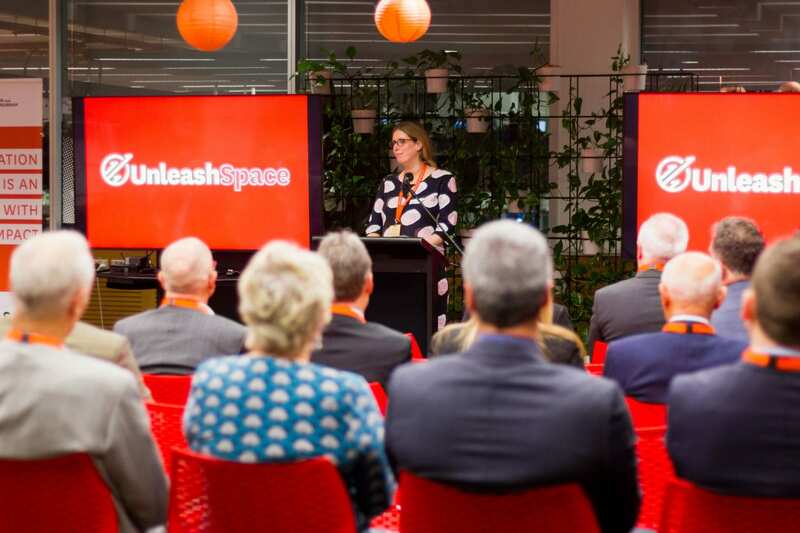 Invited were Unleash Space Student Leads, Student Creative Technologists, users of the Create and Maker Space, Faculty Deans of Business and Engineering, Vice-Chancellor of The University of Auckland, Stuart McCutcheon, supporters of Unleash Space from PwC, BECA, Hynds Foundation, and Sir Owen Glenn. 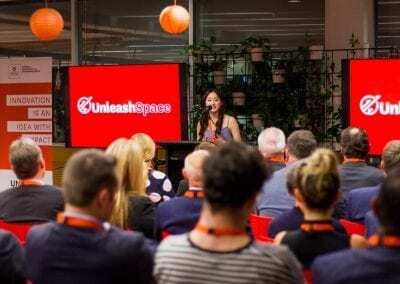 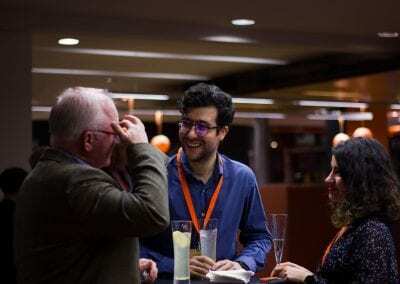 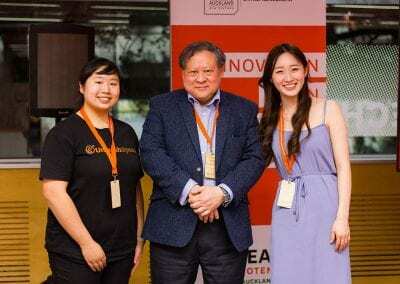 The evening celebrated the many successes Unleash Space has had in 2018. 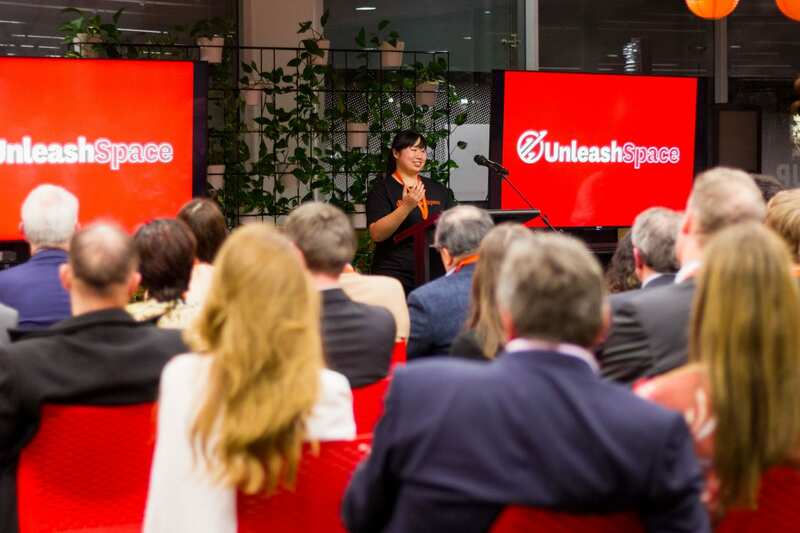 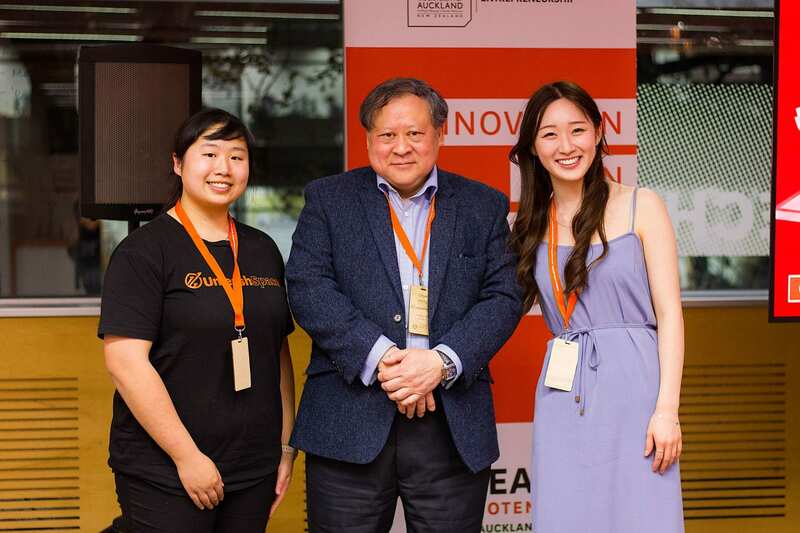 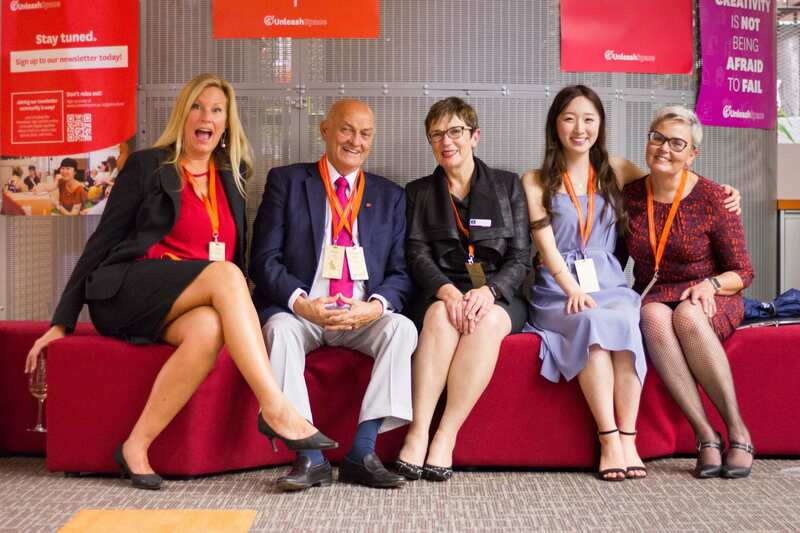 Many of these accomplishments were shared through speeches from the Unleash Space student CEO, Nina Kim, Creative Technologists, Anne Pan and Jamie McDonald, and Founder of Kara Technologies (a winner of the 2017 Velocity 100k Challenge), Arash Tayebi. 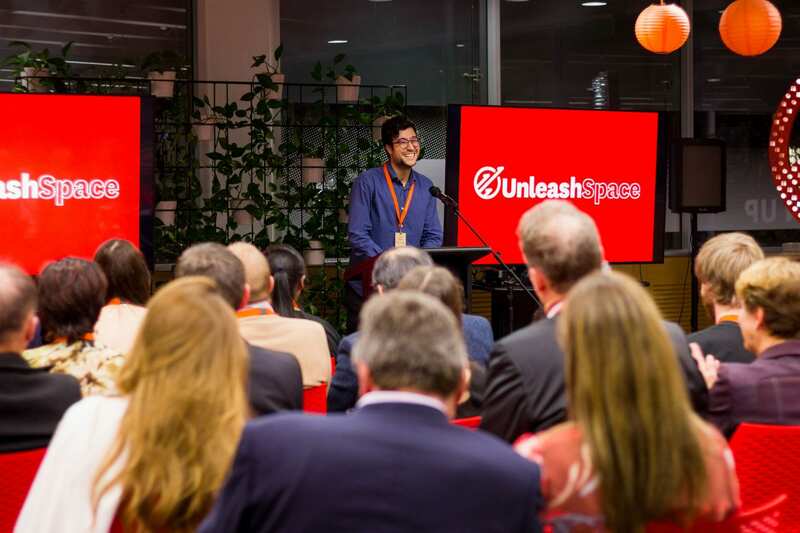 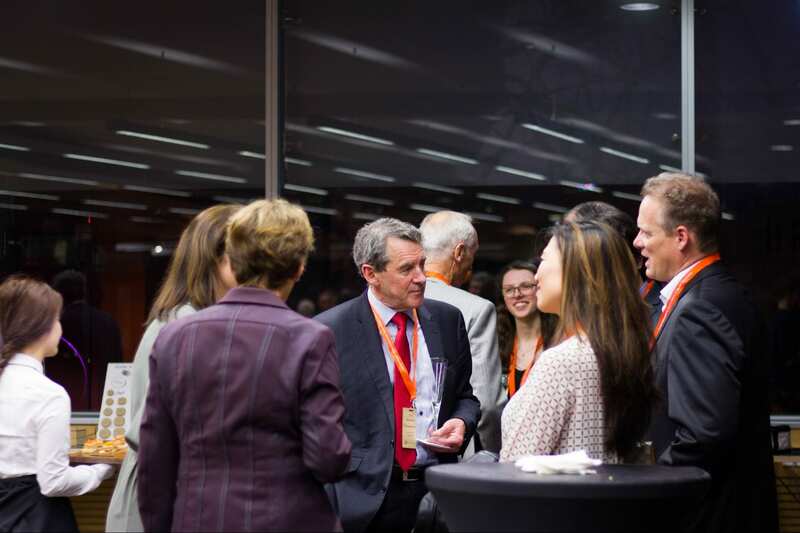 Some of the achievements shared during the night include over 6,000 Unleashers engaged in our community through gaining access to the Create and Maker Space, equipment trainings, workshops and events, as well as a range of startups and creations sparked in Unleash Space. 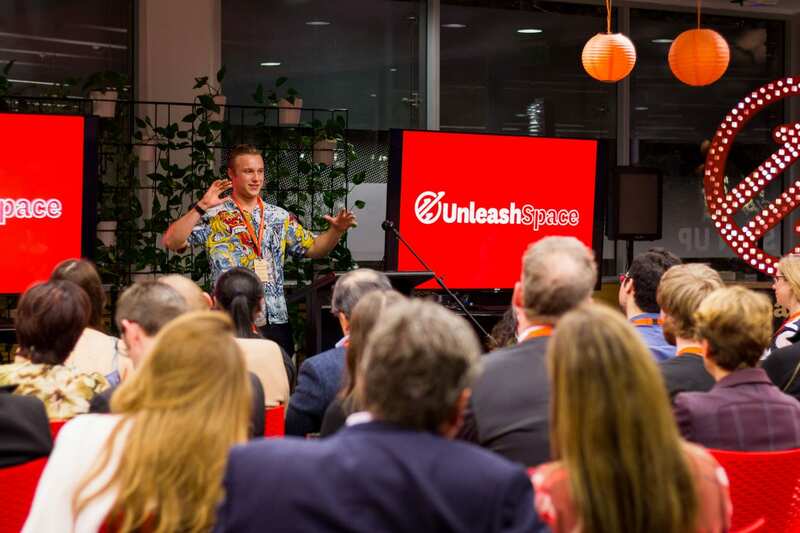 Many personal stories were also shared of how students developed and made their own projects and startups through the creative freedom Unleash Space has brought them. 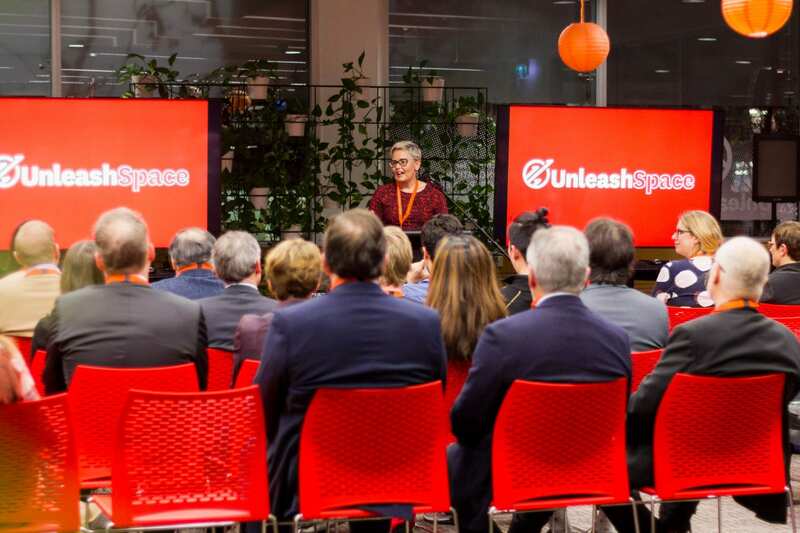 The donors and supporters of Unleash Space also had the opportunity to engage with the student community of Unleash Space, view some of the student creations from the Create and Maker Space, and have meaningful conversations about the role Unleash Space has in creating entrepreneurial graduates. 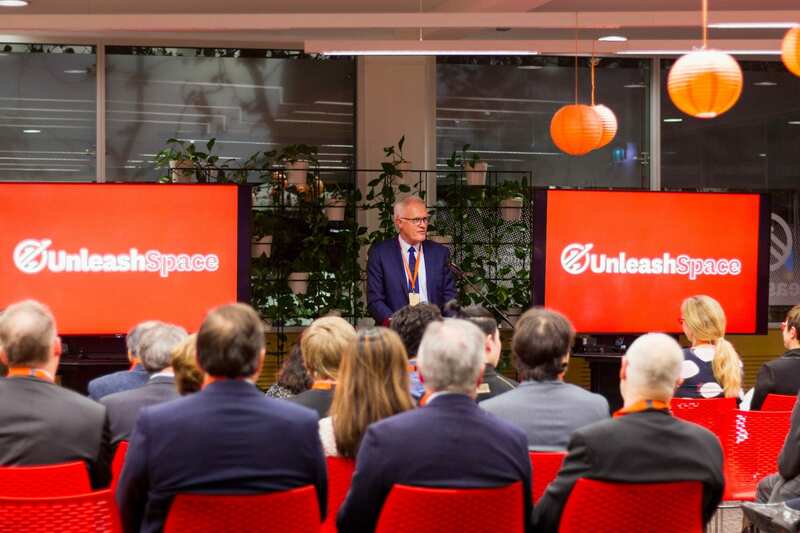 All in all, it was an intimate night of celebration showcasing some of the amazing things that have come out of Unleash Space this year, and the active engagement of the Unleasher Community. Being able to share this night has certainly helped many get excited for another year of Unleash Space and its events to come!